Alabama State University, in the “large school” division and West Virginia State University, in the “small school” division wrap up a tremendous regular season on the baseball diamond by being crowned Historically Black College and University (HBCU) National Champions by the polling committee at Black College Nines. Alabama State University topped the voting in the first week’s poll of March 13th, dropped in the second poll of April 5 to No. 2, regained and remained at the top for the remaining 2016 season while clinching its second straight HBCU baseball National Title. The back to back titles makes Alabama State a perennial HBCU baseball powerhouse. The Southwestern Athletic Conference Champions are the only team in NCAA Division I to go undefeated in conference play (24-0) this season. The Hornets, with an automatic bid to the NCAA Division I post-season regional’s, finished the regular season with an overall record of 38-15 and now await the NCAA Regional selection pairings. West Virginia State University, unranked in the first week of the “small school” poll, climbed and fought its way to first place in Black College Nines’ week six poll and remained in the top spot the rest of the season. The Yellow Jackets, as we saw this season, proves that the team that gets hot at the end will win the title. West Virginia State completed the season 32-15 and clinched its first HBCU small school national title. 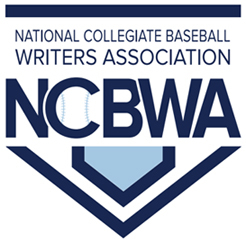 Black College Nines is dedicated to preserving the tradition of baseball at historically black colleges and universities in selecting national champions. 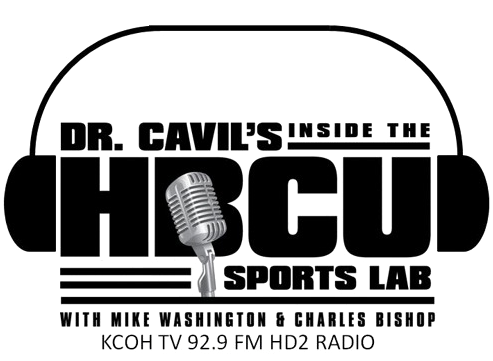 The “large school” division is made up of HBCUs in the NCAA Division I classification and the “small school” division consists of HBCU schools in the NCAA Divisions II and III, as well as those schools in the NAIA.